Holley LS Fest: It’s the annual pilgrimage for all awesome things powered by Chevrolet’s popular V8, this year taking place September 8-10 in Bowling Green, Kentucky. But it isn’t just all drag racing. 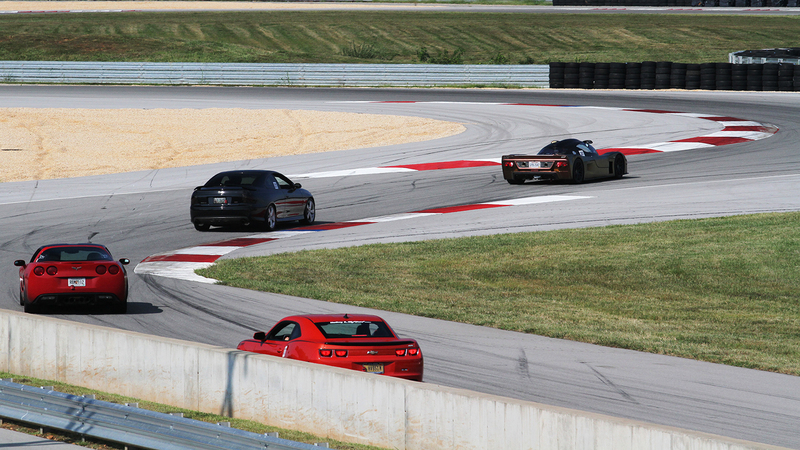 We’ll once again host the Grassroots Motorsports Road Course Challenge at NCM Motorsports Park. All are welcome, provided you have the right engine is under the hood, of course. Learn more and register here.